Have you ever thought about how strange of a person Lisa Frank must be? Like really REALLY thought about it? Well now we’ve been offered a glimpse into the famously private world of Lisa Frank Industries via an Urban Outfitters video that I found surprisingly… compelling. There’s something about the mysterious music, interviews of a shadow-profiled LF (for her privacy), and up close images of vintage hand-painted illustrations of technicolor dolphins and kittens and hearts that is absolutely fascinating. 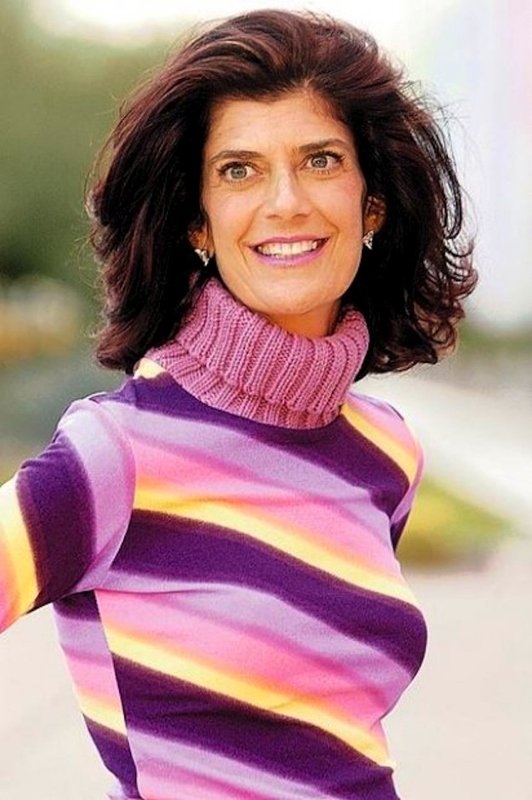 Lisa Frank is a real person and she is dead. serious. about this stuff. It’s pretty amazing when you think about it. Thanks to Kat for sending the link to this vid! The World of Lisa Frank from Urban Outfitters on Vimeo. « Beauty and a Beat Scars Me For Life	» Is Nicki Minaj an Andy Kaufman Fan?